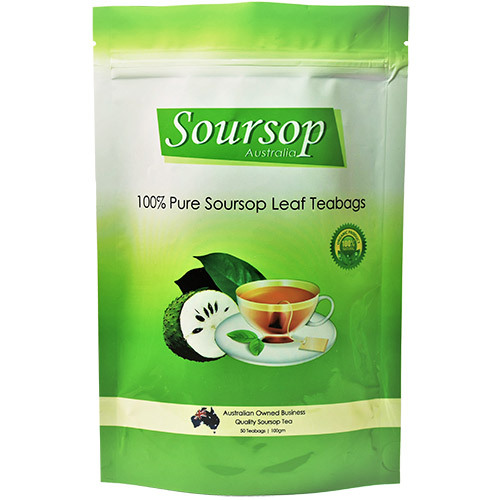 Frozen Soursop fruit pulp – 100% Natural. No Preservatives. No sugar Added. 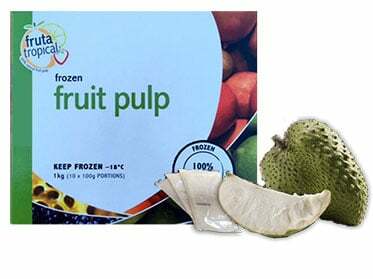 Just Pure Fruit Pulp. 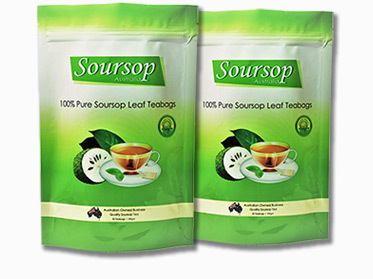 Soursop originates from the South American rainforests and has a delectable flavour. 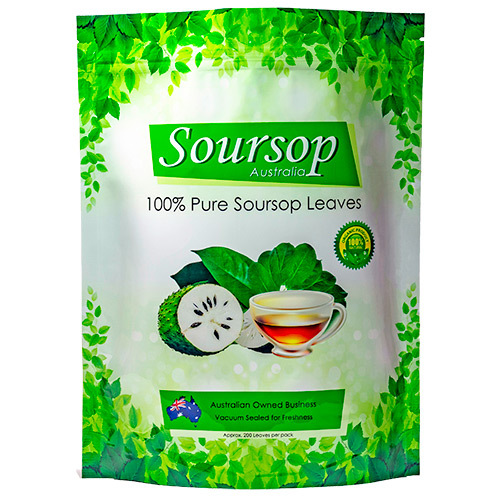 It is high in carbohydrates and considerable amounts of vitamin C, vitamin B1, vitamin B2, potassium and dietary fibre. It has been known to contain potential curing benefits. Shelf Life: Approx. 12 months from date of purchase. Product has to be kept frozen. Each portion will make a 400ml juice or smoothie. You can also eat it as an ice block or use it as a cooking ingredient as well as great for making smoothies and milkshakes. 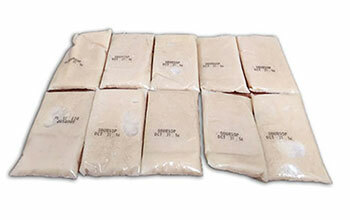 Delivery: Due to the product being frozen, we can only ship orders on Monday, Tuesday and Wednesday. Couriers carry in Esky containers to your door.